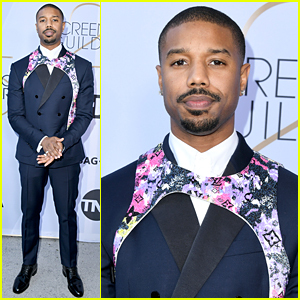 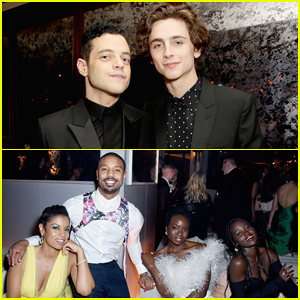 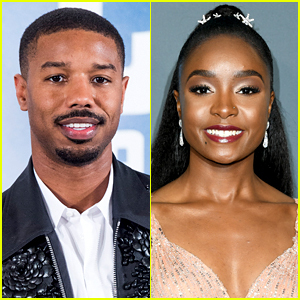 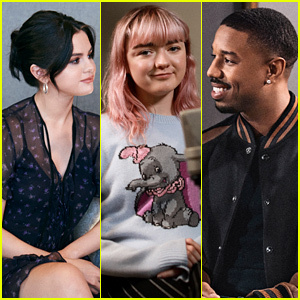 Michael B. Jordan Is Promoting Two Projects at Sundance 2019! 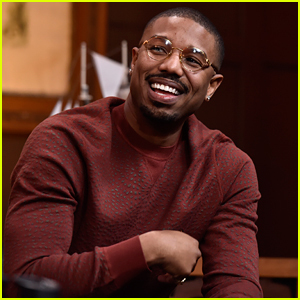 Michael B. Jordan is all smiles while participating in a discussion at the Filmmaker Lodge during the 2019 Sundance Film Festival on Friday (January 25) in Park City, Utah. 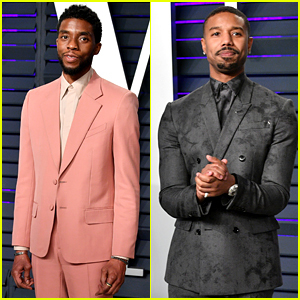 The 31-year-old actor is promoting two projects at the festival and he opened up about both at the event. 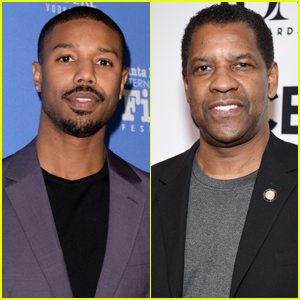 Michael is starring in a new animated web series called gen:LOCK, which will premiere this weekend. 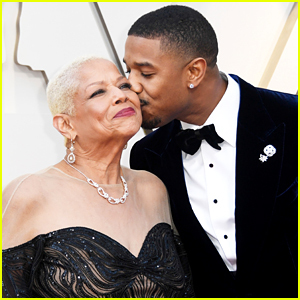 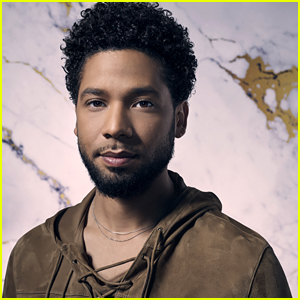 Michael is also executive producing a new series called David Makes Man for OWN and he was joined by the show’s star Phylicia Rashad at the event. 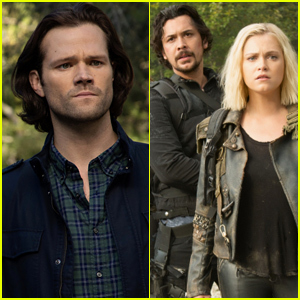 WILL YOU WATCH these new shows? 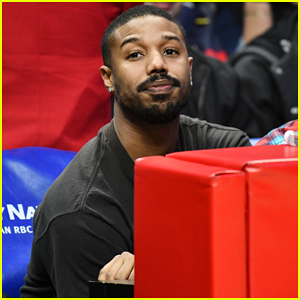 Michael B. Jordan Enjoys Night Out at LA Clippers Game! 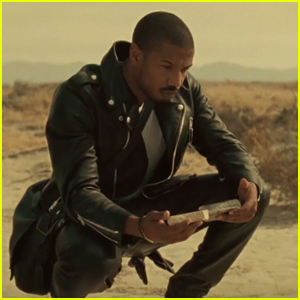 Michael B. Jordan Stars in Spike Lee-Directed Coach Short Film 'Words Matter' - Watch! 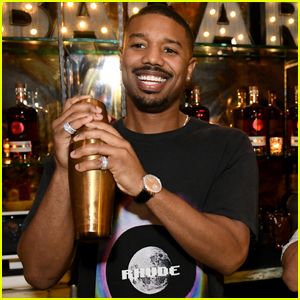 Michael B. Jordan Mixes Up Drinks with Bacardi in NYC!